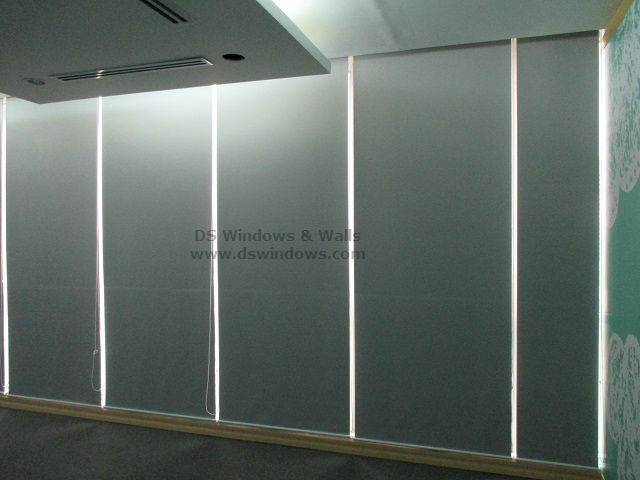 Window cover holds a significant role in beautifying your house. It has a great influence in the entire motif appearance of your room. Most people install window cover as a finishing touch on their home. And the most popular window treatments for residential area today are fabric materials such as curtains and roll up blinds. 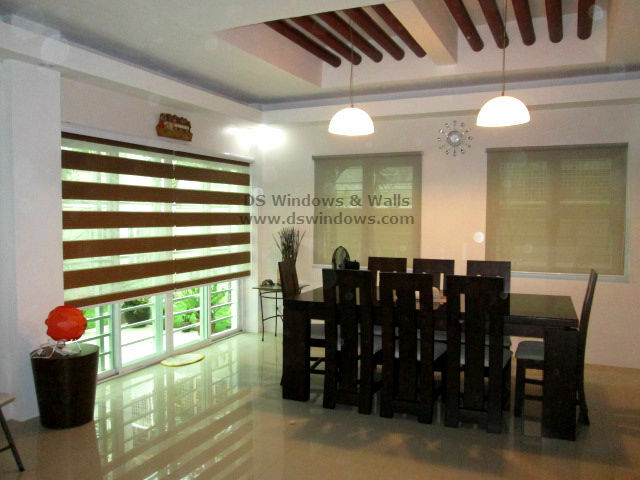 As for our client in Ayala Heights, Quezon City, Metro Manila they opted to use both combi and roller blinds in their dining area. They found curtain too common and rather old fashioned and by using the most popular blinds today like combi and roller shades they follow the new trend while matching it with their modern motif dining area. 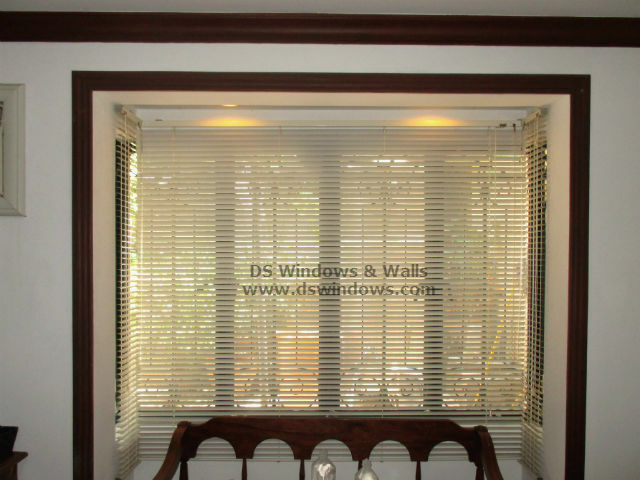 They choose gray roller blinds for their windows while coffee color Combi blinds in their sliding door. Using different types of blinds in one room is not a common practice, but since it’s used in different areas, it just makes it look more noticeably appealing and eye catching. The color combination also matches the dining table and the wall paint. The gray color is beautiful to match for the white wall and it helps to make the dining area look bright and welcoming. For the sliding door they use combi blinds that create a beautiful horizontal lining appearance that also help to control the amount of light entering the room. 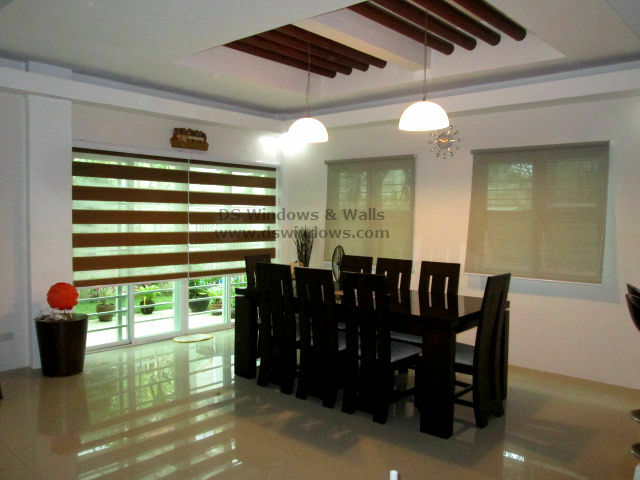 The coffee brown blinds match perfectly with the center piece of the room which is the dining table. 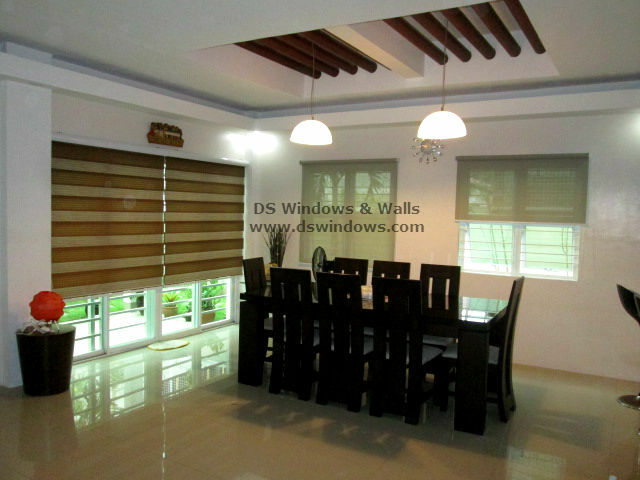 Our clients appreciate and love the outcome of their dining area with the help of combi and roller blinds with a great advantage that both of these blinds is not only popular for their beauty but also for their durability and long lasting material. For more inquiry please email us at inquiry@dswindows.com or call us at (02) 403-3262, (02) 668-9668, (02)893-1373 and 0916-311-3909. You can also visit our shop located at 4th level Waltermart Makati, 3rd level Robinson Metro East Pasig City and 2nd level Pacific Mall Lucena City.